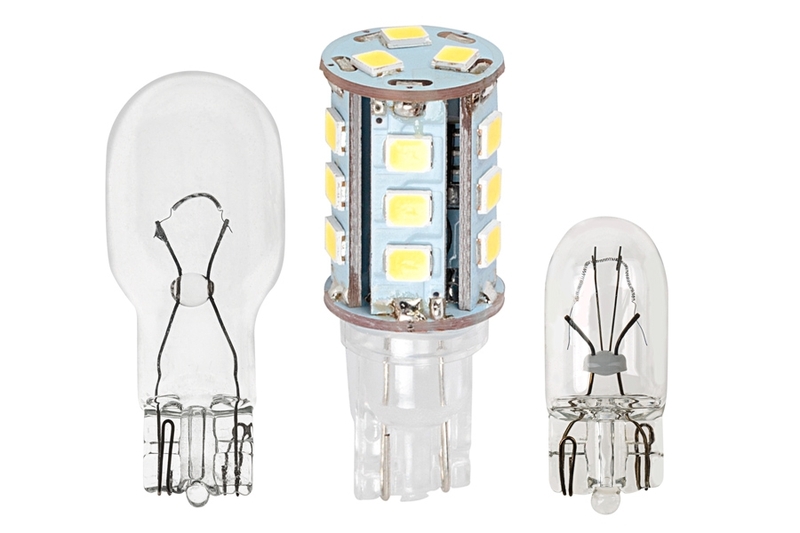 Durable and dependable, this 921 LED bulb is the smart substitute for outdated 161,168, and 194 stock bulbs. 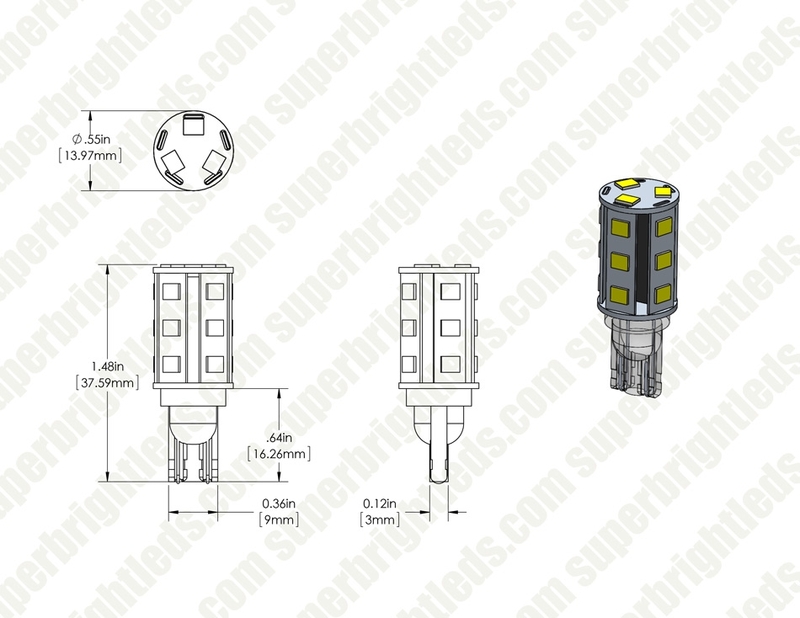 Eighteen radially-mounted LEDs diffuse 230 lumens of vivid, low-heat light with minimal power consumption, and a 25000-hour lifetime slashes maintenance costs. 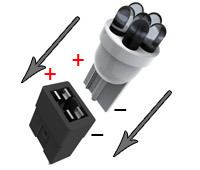 This bulb's miniature wedge base ensures user-friendly plug-and-play installation. 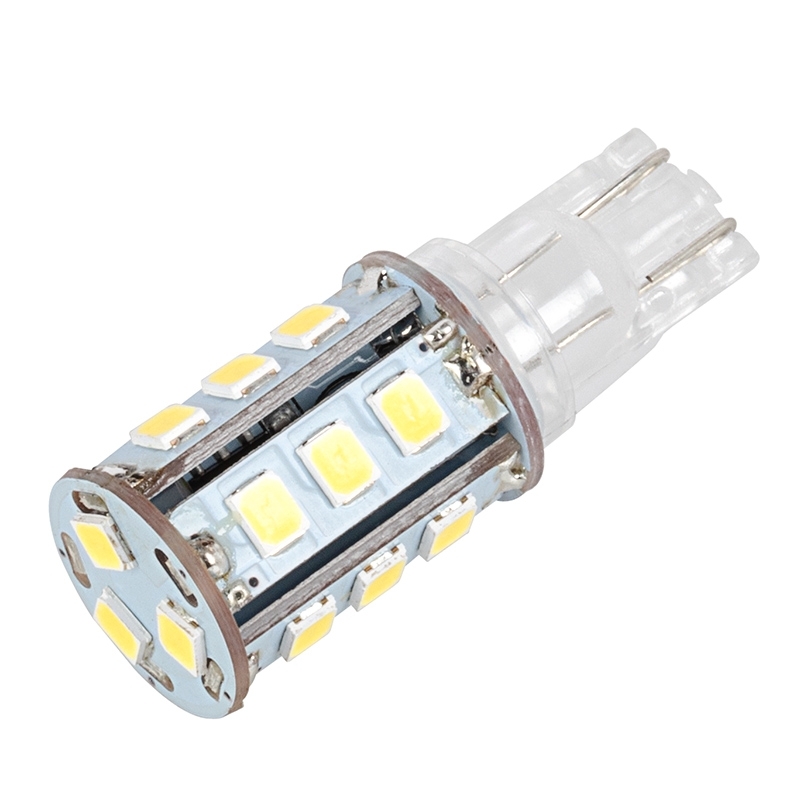 Widely applicable, it is a top choice for automotive, landscaping, and RV lighting. Increase brightness, eliminate energy waste, and save money! Very bright and they work great.